1. Easy to operate, low electricty consumption & durable and low noise. 2. 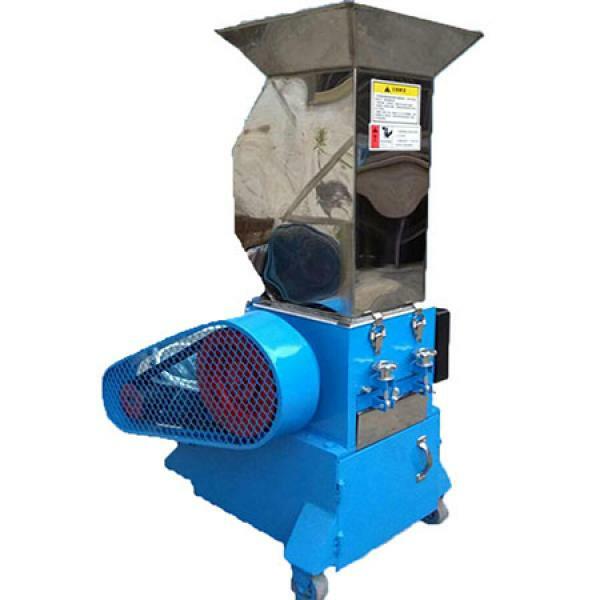 Uses Japan's high quality steel material especially for making cutter of the crushers. 3. The blades can be grinded for many times and can be used repeatedly. 4. 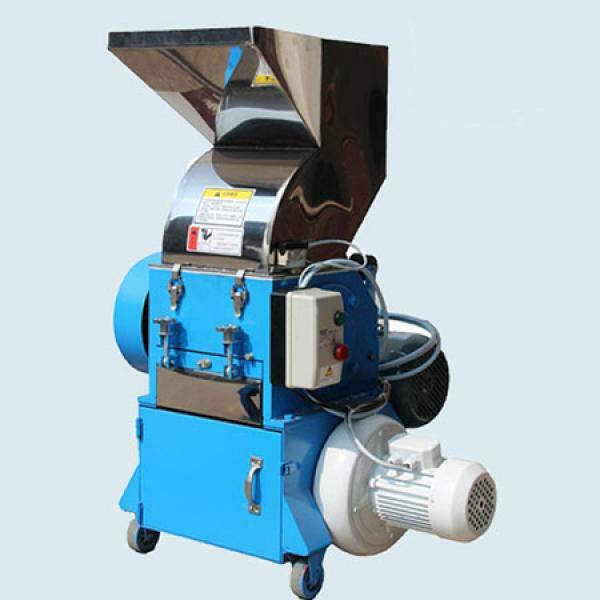 Easy to clean and maintain: The hopper, crusher room, blades and screen can be removed and mounted easily. 5. Brand Motor and SCHNEIDER ELECTRIC with over-load protection. 6. To crush all kinds of soft and hard plastic, high reliability,high efficiency and other plastic recycling industry. 13. Leather, artificial leather, leather shoes, leather clothes, leather hand bags. 1.Electrical appliance: Shanghai Motor, and Chint and Schneider Electric. 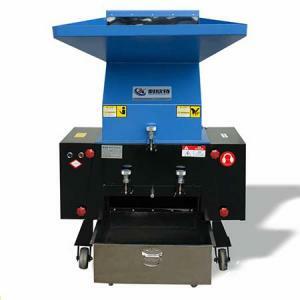 2.Depending on the material matching the different tool material: Cr12Mov, SKD-11. 4.Bearing: NSK bearing imported from Japan. 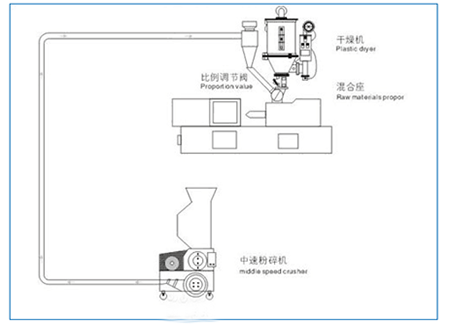 JC-180M-380-H is used for Oblique Arm Robot feeding system.